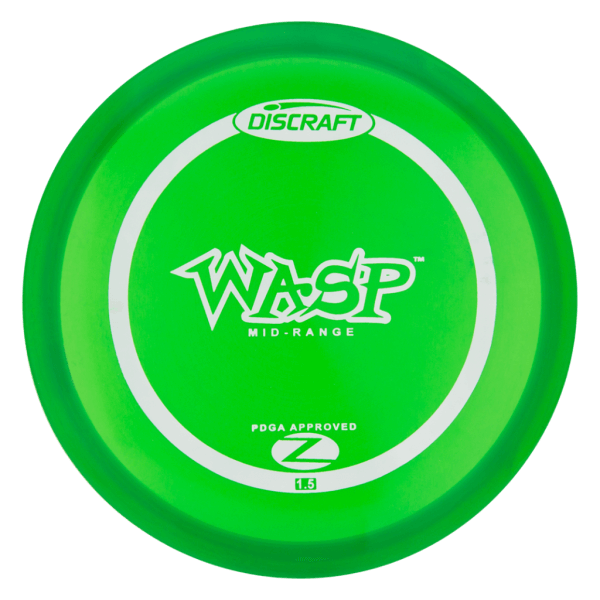 The Discraft Wasp is a beaded overstable midrange discs. 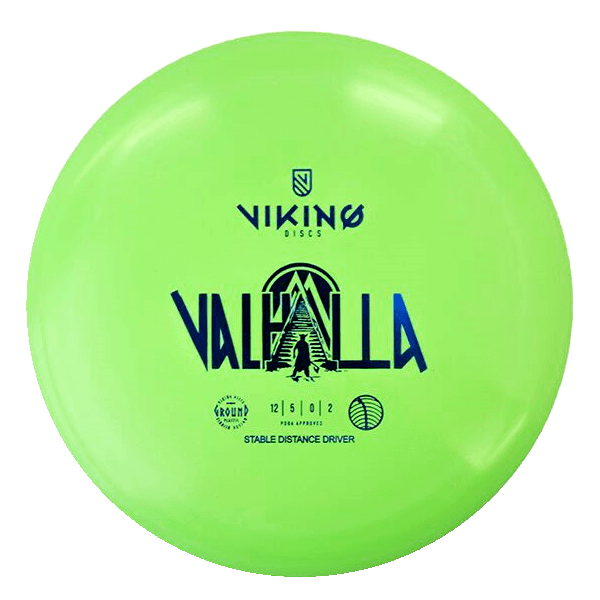 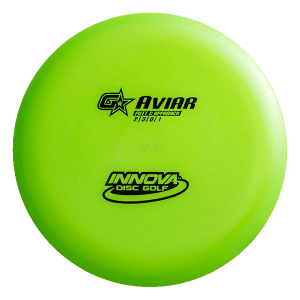 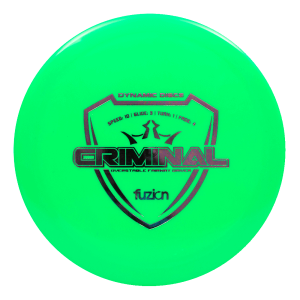 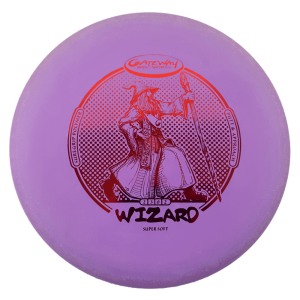 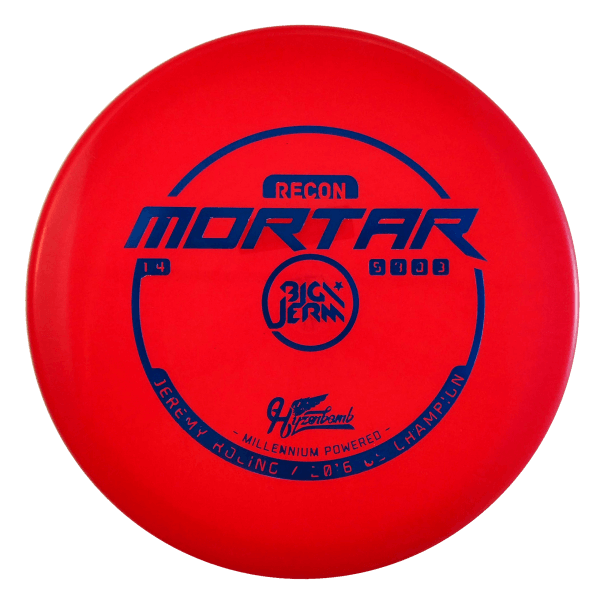 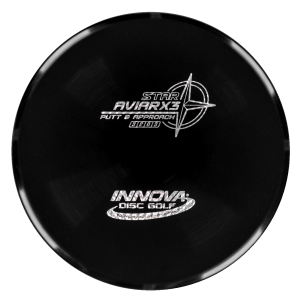 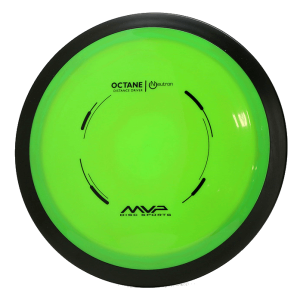 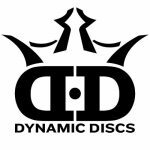 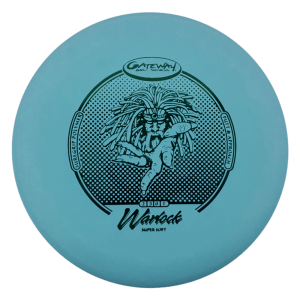 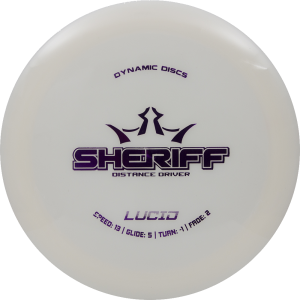 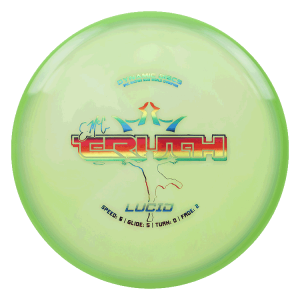 This is a great disc for windy conditions and strategic fading shots. 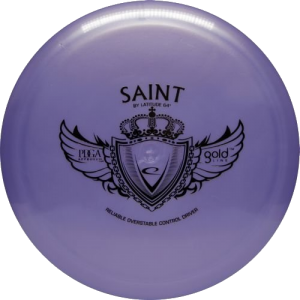 Often described as a bead Buzzz OS.